St. Francis 5th Grade Girls Win NY Archdiocesan Championship!! 5th Grade Girls - NY Archdiocesan Champs! Very Proud of Our NY Archdiocean Champs! 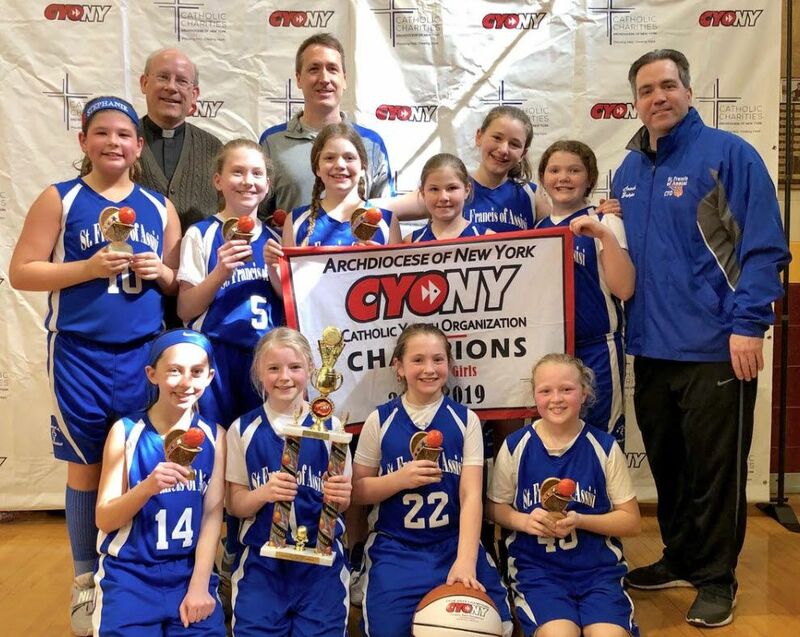 Our 5th grade girls (Blue-Davis) are NY Archdiocesan Champs! They have had an amazing season! Win over St. John's Mahopac (Putnam) on 3/16 @ NY Archdiocese Championships!